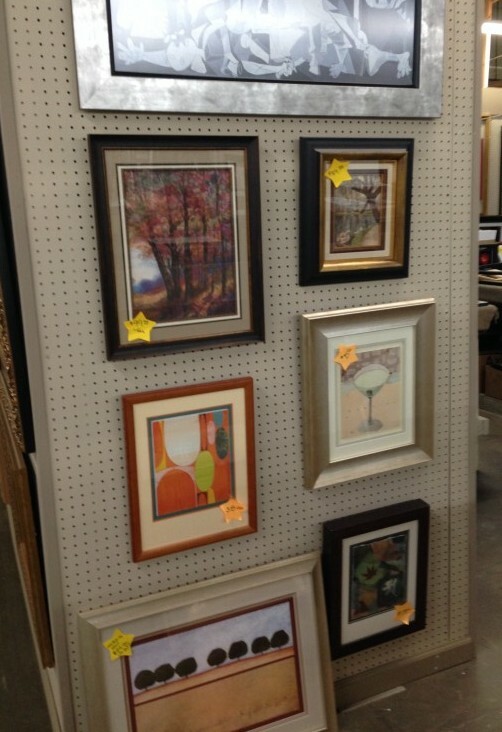 Frame Warehouse offers an entire line of economy frames, discount matting and glass. Tell us your price point. We offer the lowest price. Guaranteed. But our professional framers know what you really want. Value. Your framing project is about so much more than just inexpensive picture frames. You can get discount frames anywhere. Your project is personal. And it deserves a personal touch. That’s what you’ll find at Frame Warehouse. 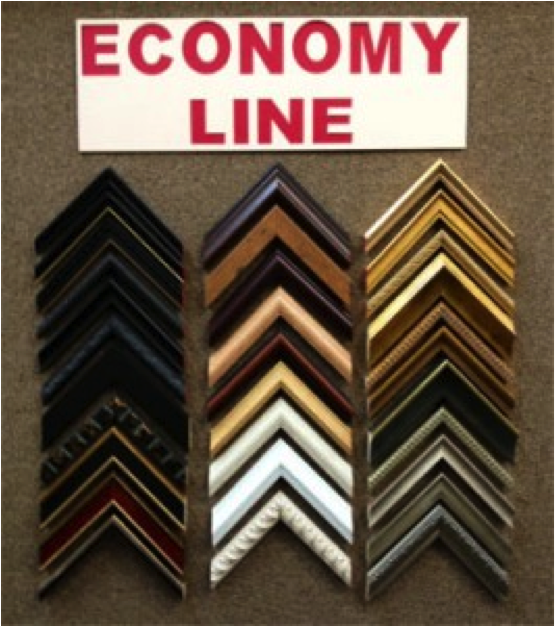 No matter what your price point is, our knowledgeable framing experts will take the time to help you find the right frames, at the right price, to get your job done right. That’s what sets us apart from the big box stores that just sell cheap picture frames. We’re with you every step of the way. So ask us about our economy line of frames, matting and glass. We can help you save money and provide framing solutions that will look great in your home, office or any other setting. Most of our customers think of us as a custom framing shop. And it’s true, we are the region’s largest custom framing specialist. But that’s not all we do. 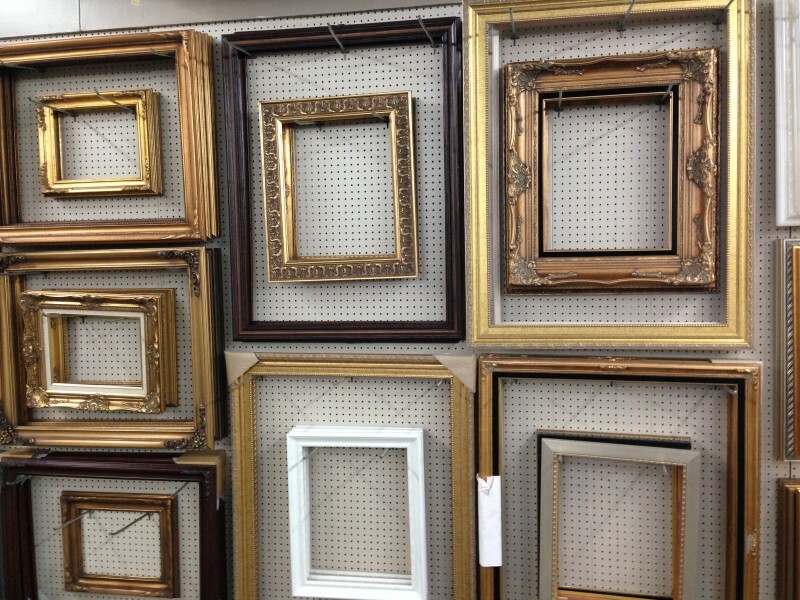 We also offer a huge selection of ready-made frames and offer more large-size, ready-made frames than anyone. Ready-made frames allow us to save our customers money for those pieces when a more expensive, custom frame may not be necessary. By adding a custom fillet, the right mat or a specialty cut, we can “dress-up” a ready-made and make your piece look like a million bucks. 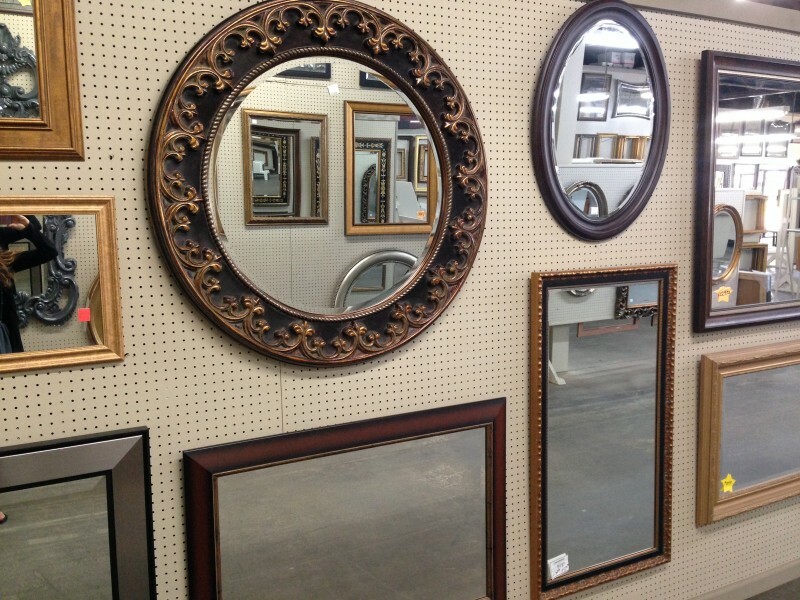 Frame Warehouse is also a great place to have mirrors made in all shapes and sizes. In plain or beveled glass using a ready-made or custom frame. In just days, we can create great looking mirrors at prices that just might surprise you. Oils, watercolors, framed art, prints. You just have to come in and see it. It’s a different store every day and you never know what you might find.